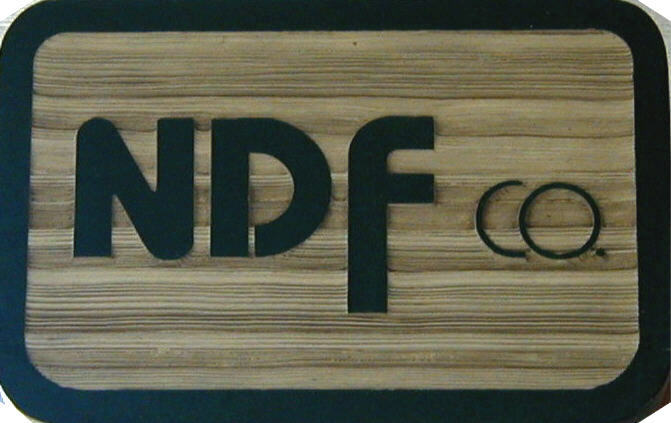 NDF Co. was founded in 1974 by company president Levi Goossen and his wife, Rose, who serves as vice-president of sales and marketing. Levi is a Kansas attorney and municipal court judge with many years of experience in Kansas law. Visit the Goossen Law Office website for more information about Levi. Levi got the idea for NDF Co. while serving as a county probate judge. He realized that the county attorney was spending a lot of time producing the same documents over and over. This led to the creation of the company's paper forms, designed in pre-computer days, with carbon interleaves, so that information typed on one page is automatically transferred to the subsequent forms in the set. With the advent of the computer age, our paper forms have also been converted to an electronic format, so that they can be edited on the screen and printed from a computer, instead of typed. For more information about any of our forms, either paper or electronic, please use the navigation bar at left. Another innovation at NDF is our new software program for employers, which calculates income withholding orders and Kansas continuous wage garnishments. For more information about this program, please click on "Employers" in the navigation bar on the left. Julie Griffin is one of the company's customer service representatives and technical writer. Kathy Randall is also a customer service representative and webmaster. NDF Co.'s software engineer is Steve Randall. Copyright 2002-2013 NDF Co. All rights reserved.